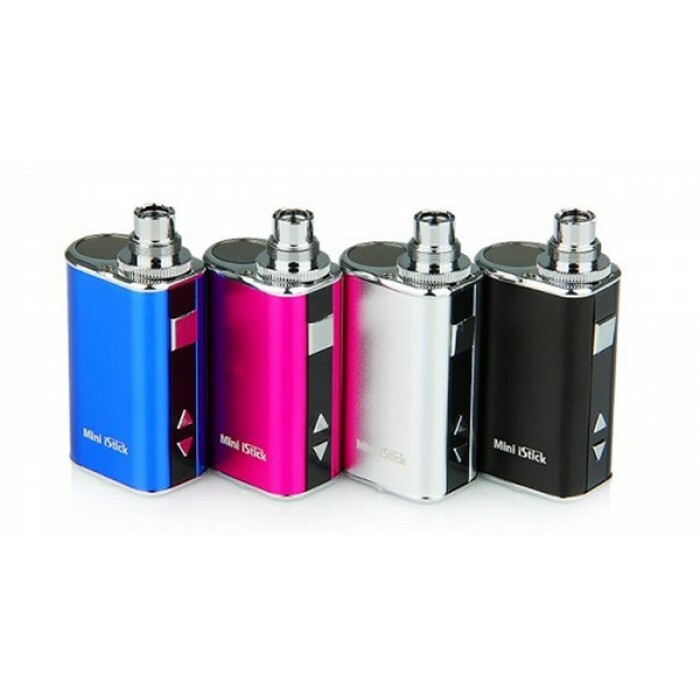 The mini iStick 10W by iSmoka eLeaf is perfect for those on the go. 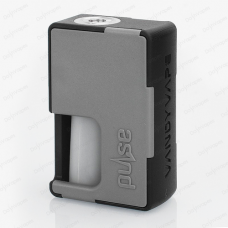 Don’t be fooled by the size of this box mod it packs a good kick, it’s a discrete and stealthy battery and packed with power. 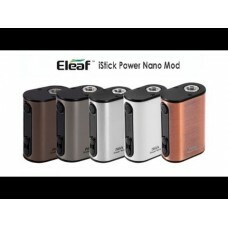 With a 1050mAh battery capacity this compact eLeaf iStick mini can handle up to 10W max. 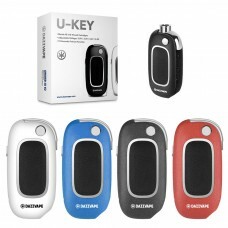 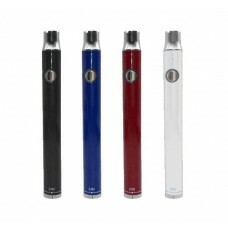 It’s convenient size fits nicely in the palm of your hand or comfortably in your shirt pocket for more portability. 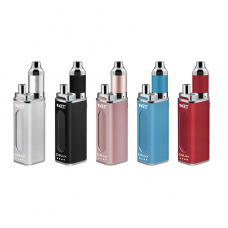 A 510 thread type and the adjustable voltage of 3.3v-5.v is perfect for all your vaping needs. 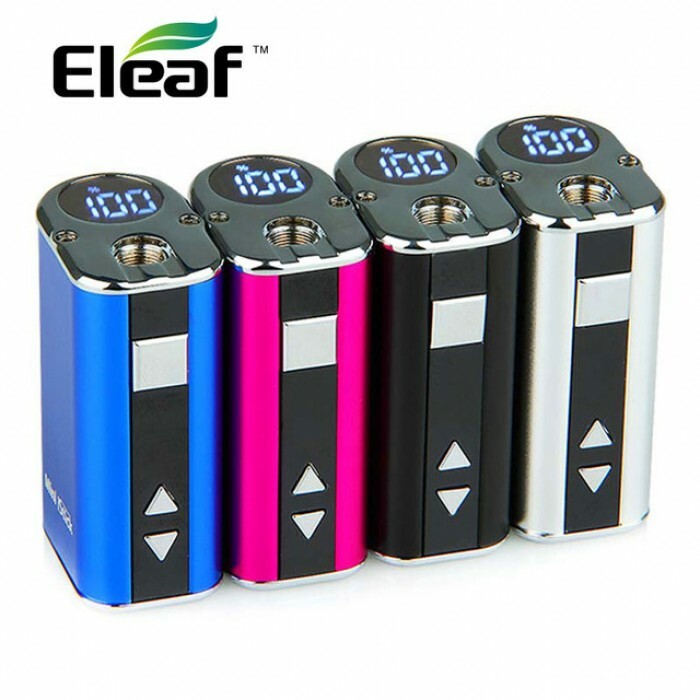 The Eleaf iStick has multiple protections such as atomizer short circuit protection, over 10 second protection and low voltage protection. 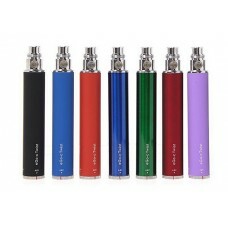 This is a great battery to have in your rotation. 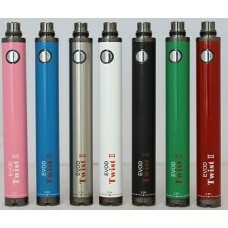 Battery Evod Twist 2 1600mAh v.. 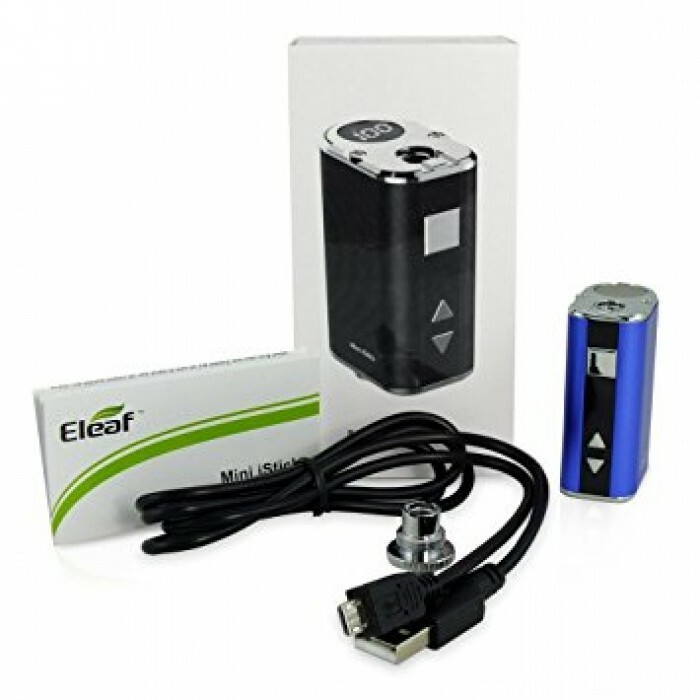 Battery Ego C-Twist 1300mAh vv..
Vapers Delight Ultra Twist Bat..
VANDYVAPE PULSE BF BOX MOD..
YOCAN DELUXE 2 IN 1 BOX MOD KI..